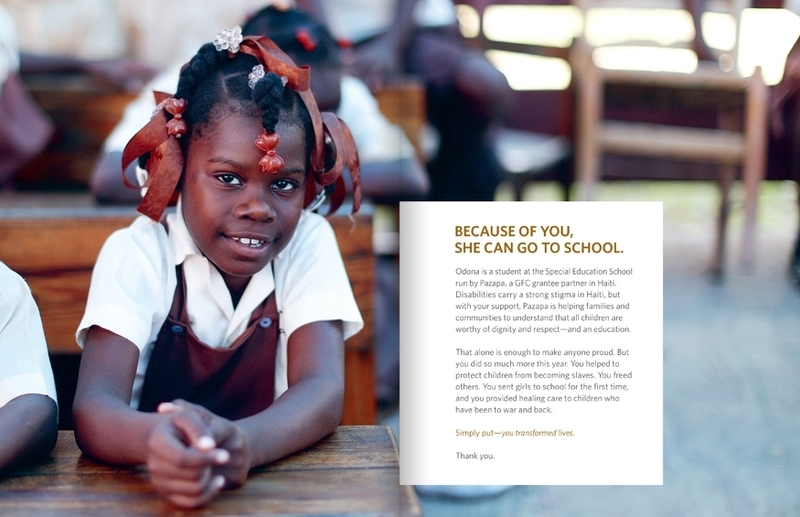 Odona is a student at the Special Education School run by Pazapa, a [former] GFC grantee partner in Haiti. Disabilities carry a strong stigma in Haiti, but with your support, Pazapa is helping families and communities to understand that all children are worthy of dignity and respect – and an education. Adrecienne lives in a small commune in southern Haiti, Jacmel. In this town, there is a special school attended by about 160 children with disability. This school is run by a local partner of CBM, Pazapa. 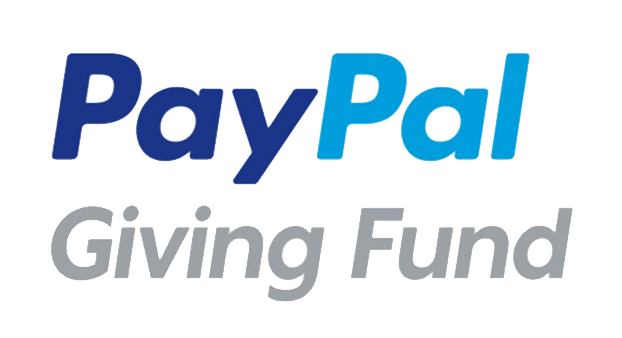 Besides the education process, another comprehensive and sensitive initiative they hold is a micro-credit scheme that targets local alumni and parents of children with disabilities, regardless of whether they attend the Pazapa school or not. This was good news for Andrecianne and her husband, a fisherman. Together they were struggling to make ends meet for their family of five children. One of them is Jeudi, an eight year old boy, who lives with multiple disabilities. Through partner Pazapa, Jeudi, receives ongoing medication to manage seizures as well as free consultations with a neurologist. As a fish monger in Cayes Jacmel, which is not far from the lovely beaches, restaurants and hotels of Jacmel, Adrecienne knew that there is fairly good fish and sea food demand among tourists, visitors and locals. Adrecienne therefore had a dream of going higher in the supply chain by owning a fishing boat. She started working towards her dream by saving proceeds from her fish sales then made payments towards the fabrication of the boat, which costs 24,000 HTG (approximately 600 USD). However, for many months, she could not complete the final payment. Thankfully, when she received micro-credit from Pazapa, she immediately used half of that to complete the payment for her boat. She received 10,000 HTG (approximately 125 USD) payable in a six months period in order to accomplish her dream. 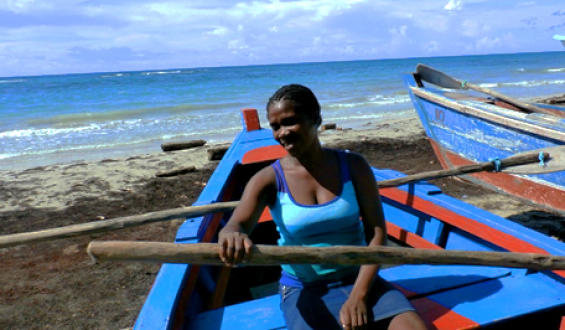 Now, Andrecianne's boat goes out daily into the Caribbean Sea and returns with fish, most of which she sells to the Jacmel fishermen's association that she belongs to. She paid back the micro-loan and with her husband they are making more money than they did before. The husbands supports their initiative by buying the ice to preserve the fish when needed. [...]She and her husband used to struggle to pay the bills but now, they have enough to comfortably look after their family and pay school fees for their children. ...Over a hundred people with disabilities have marched through the streets of Jacmel, with the slogan "Yon Anviwonman Adapte pou Moun Andikape", Mr. Forjeas Administrator of the Disabled Children Centre (Pazapa), said that with this show, he intended raise awareness the people of Jacmel on the integration of these people into society. "Started in 1996, this traditional parade, supported by the carnival committee of Jacmel and the BSEIPH is an awareness and motivation activity [...] with a Queen Sagine Brutus, a teenager with a disability aged 15."